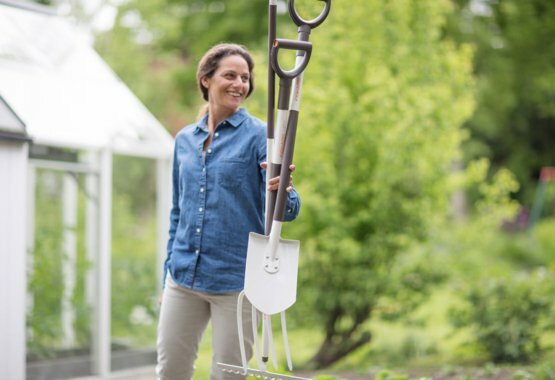 If you're serious about gardening you need a seriously good garden spade. Happily, we've got a wide range of shovels and spades perfect for getting stuck into garden work. 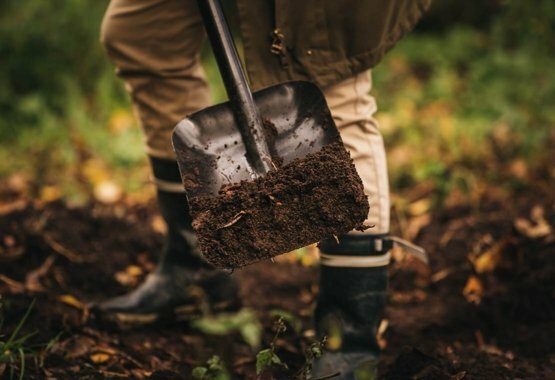 To make shifting soil or digging as easy as possible, you need a reliable shovel. But some tasks require different types. That's why we've developed a range of shovels for different uses. We've got shovels ideal for moving sand or soil, or shovelling snow in the winter. We've got big shovels for big jobs and mini shovels for stowing on a camping trip. We've got shovels perfect for edging, planting and aerating. In short, we've got a shedload of shovels. Gardening has just become more rewarding. 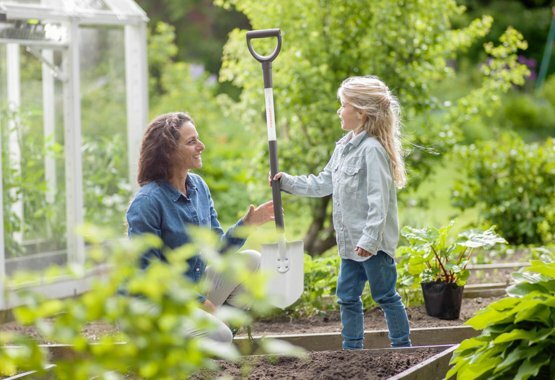 The lightweight Fiskars Light products are suitable for home gardeners of all ages and sizes. Tough all-purpose tools for tough jobs.